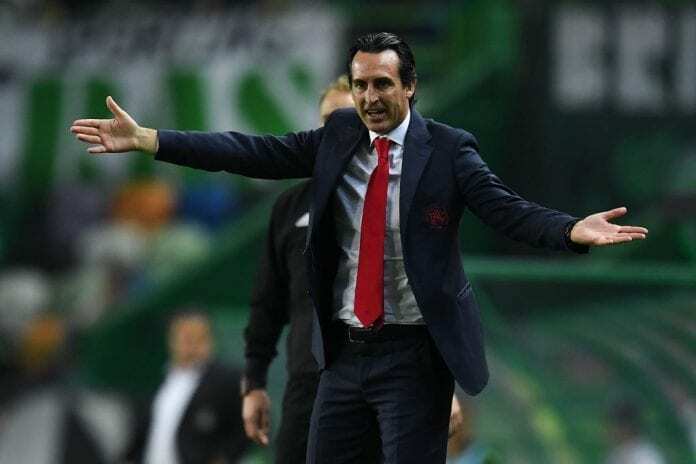 Both sides got off to a slow start at the Estádio José Alvalade with Arsenal managing just two tame shots on target before the interval. But the Gunners began to improve afterwards with Pierre-Emerick Aubameyang twice being denied by Sporting goalkeeper Rúben Ribeiro. 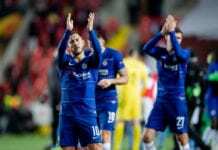 However, Danny Welbeck bounced on a Sebastian Coates error to score a 77th-minute winner for Arsenal in their Group E game in the Europa League. 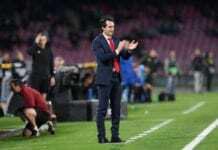 Arsenal have extended their winning run to 11 games in all competitions, but Emery knows that there is still work to be done if they are to match the club’s record of 14 victories in a row. “Each match is a very big opportunity to improve things and one thing is this. We spoke in the dressing room before the start of the match today about our objectives,” said Emery on Arsenal.com. “And one objective is this. But the most important thing is that when we were in the dressing room at half-time, we spoke. Arsenal will now travel to Crystal Palace on Sunday for a Premier League match.